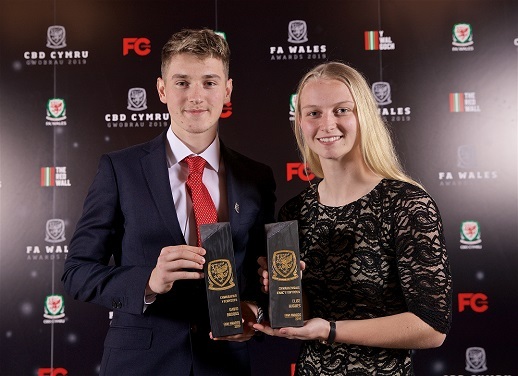 FAW Awards 2019; David Brooks and Jess Fishlock win top prizes. 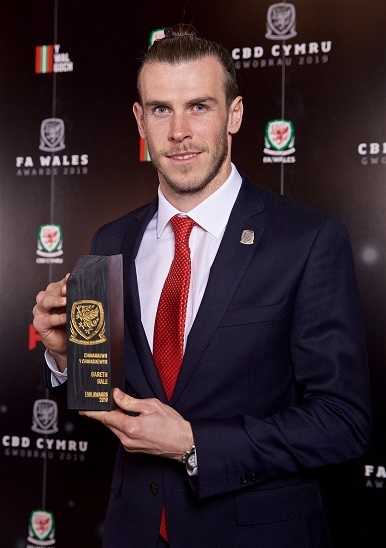 The Football Association of Wales Awards 2019 were held at Hensol Castle in the Vale Resort on the 21st March. This was Brooks’ second award of the evening, as he also won Young Player of the Year. This reflecting his successful transition from the U21’s into the Senior side over the past 12 months. the accolade of Young Player of the Year.